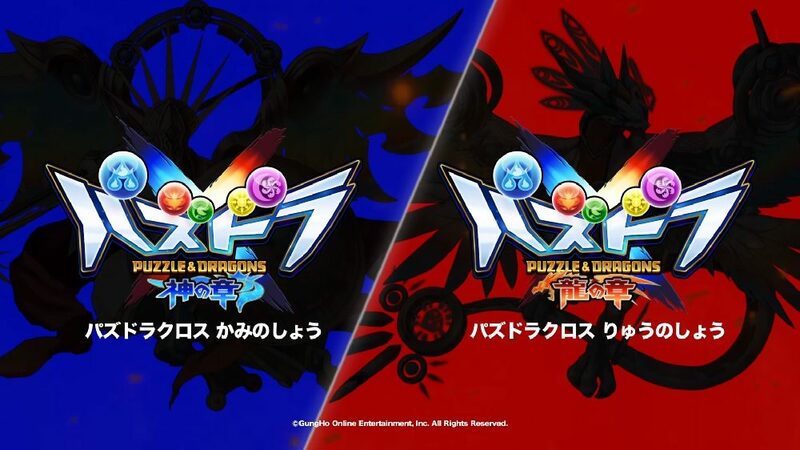 A new trailer has been released for the Japanese Nintendo 3DS exclusive Puzzle & Dragons X. The trailer highlights the big new component of the game, which is the story mode and characters, introducing the protagonists of the Dragon and God variants of the game. 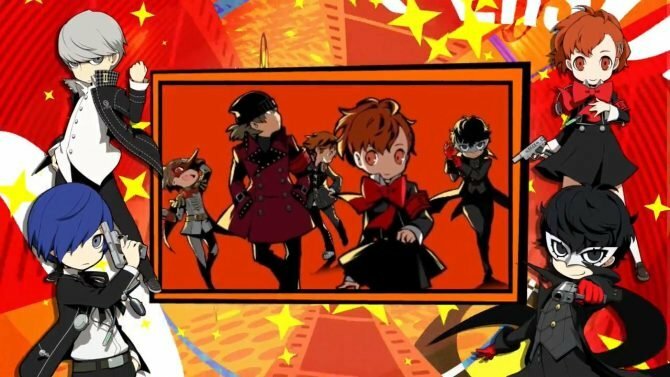 There’s some game-play showing the characters changing equipment and doing battle, but most of the video is anime scenes featuring the cast.